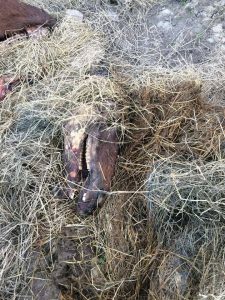 “A client lost her horse today in a horrendous way after it was attacked by a swarm of wasps sometime in the early hours of this morning. 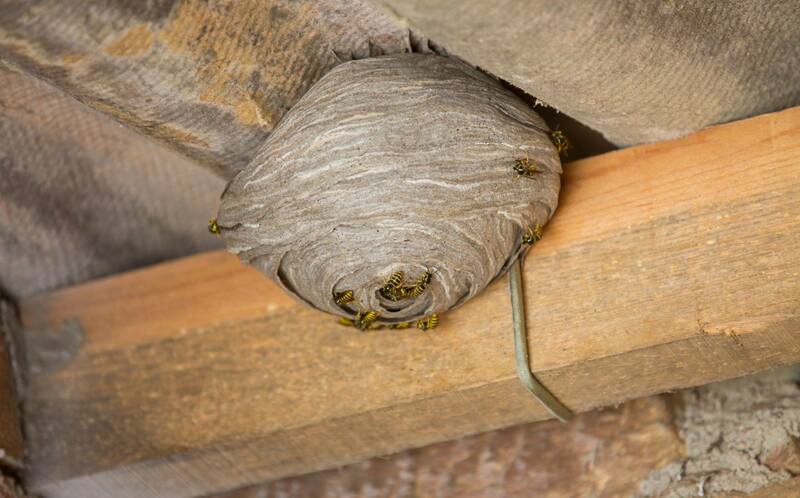 She had been shut in her field shelter for the first time in a while and the owner had not realised there was a wasp nest in there. Sadly she was severely traumatised from where she had been fighting back against this ‘invisible enemy’ and had to be euthanased. Our little Loughrea darling managed to stand today with a little help. She has a small bit of fight. As you can see she is literally skin and bone. We’ve everything crossed for our girl. Please keep her in your thoughts we’re willing her to get stronger. Come on girl!!! 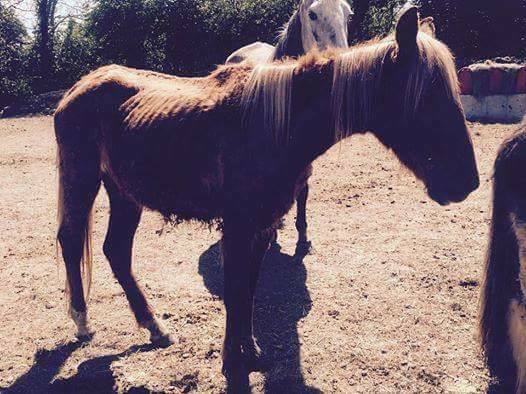 Sadly, no matter how hard we tried, little Starlight did not have the strength to continue her fight. 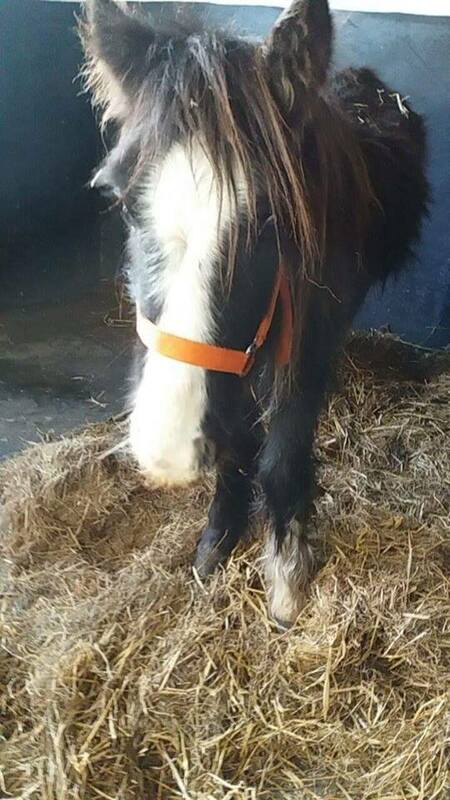 She slipped away to rainbow bridge joining so many of Ireland’s forgotten horses. 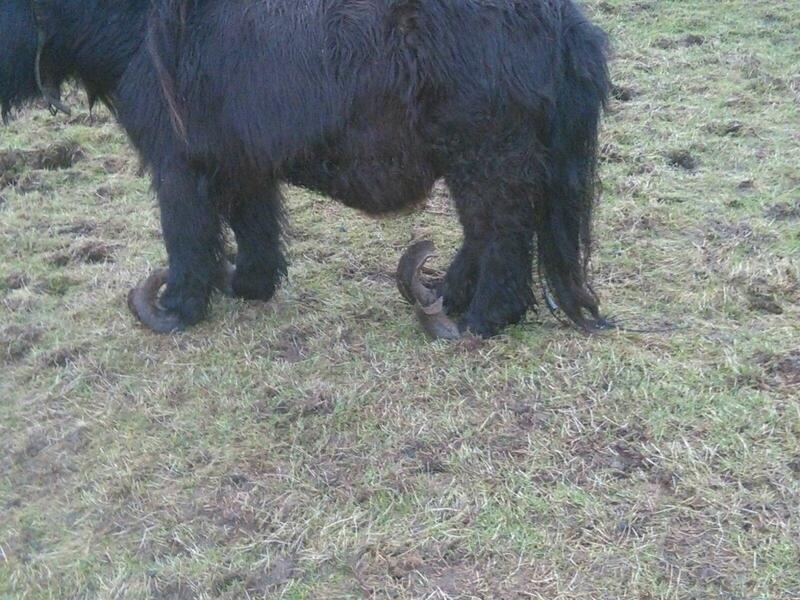 Run Free our little darling. 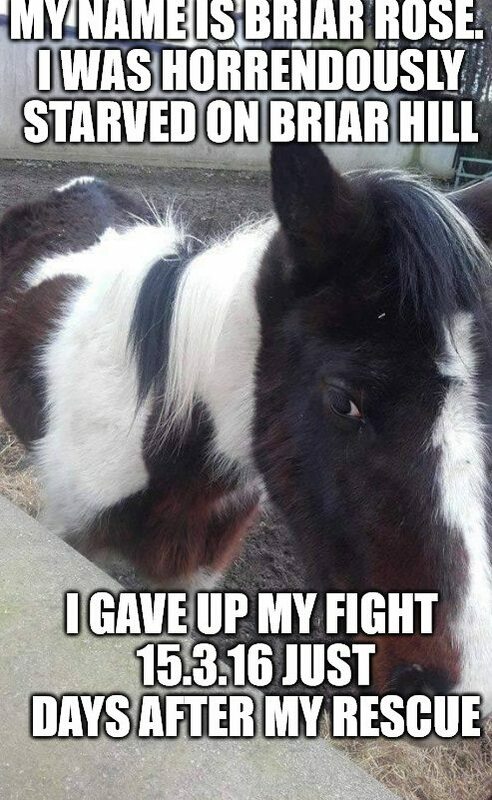 For just at that second, there&#39;s no room for remorse. And then, side-by- side, they cross over…together. 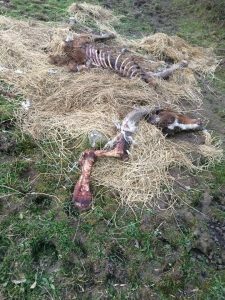 Another horse lost needlessly in Ireland 2016!!!! 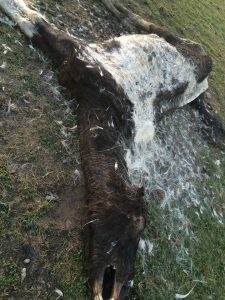 Words cannot express the sorrow, anger and utter frustration we at HHO are feeling. When is this going to stop? 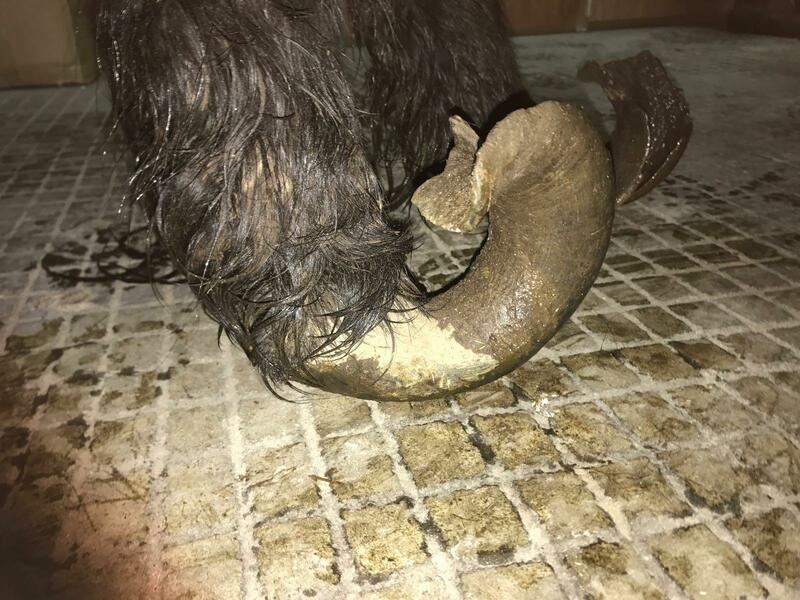 What sort of people are guilty of this degree of absolute mental and physical torture to an innocent animal? 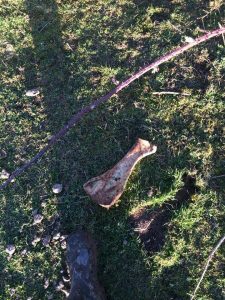 This poor girl was locked in a shed with hardly enough room to turn – a dirty, squalid coffin. Months locked in the dark with his own excrement piling up. Slowly but surely starving to death, all the while not understanding why and chewing at the wooden rafters through terrible hunger and mental anguish. We got there too late. 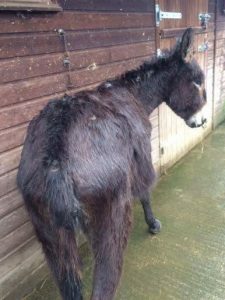 We got her out of this deplorable place but in her extreme emaciated state and on veterinary advice there was nothing that could be done but extend a kind hand and an act of compassion. Remain by her side as she slipped from this terrible existence. We mourn her loss and rage at the senselessness of it. 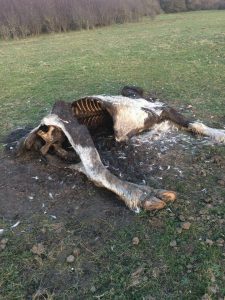 Somebody among us – mother/father/brother/sister/friend – were responsible for breeding this horse – and then responsible for the shocking life she was forced to endure. Somebody knew about his plight but did nothing. Be the person who acts, do something – don’t just share it on facebook. call who-ever you have to and keep calling until you get action. The past number of days have passed in a haze of anger, confusion, exhaustion. Endless rounds of vets, tears of disbelief and sadness. Our small team pulling together as always and supporting each other, all with a common goal and desperately willing horses to keep fighting. 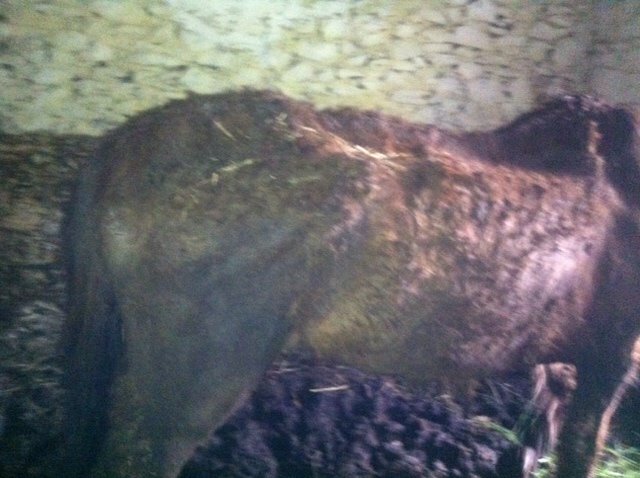 Sadly 3 of the Briar Hill rescued horses have now given up the fight. We’re so angry, we tried so hard for them. No one has any idea of the lengths we went to to try and save them, we gave them every chance of survival. 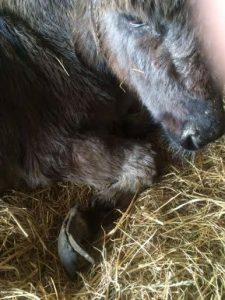 24 hour care, did everything we could think of to encourage them to fight back just a little, but sadly in the end all we could do is comfort them and show them kindness. 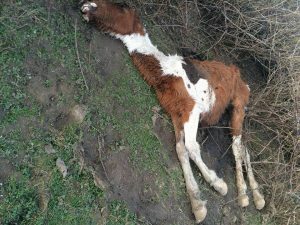 To see horses give up is terribly sad, fall down before our very eyes is heart wrenching. 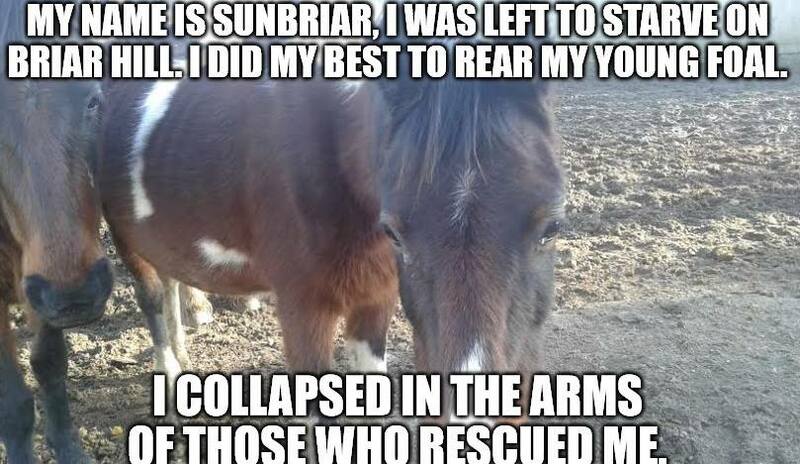 Little Sunbriar who fought all winter to keep herself and her little foal alive, little Sunbriar the most remarkable little mare, this girl not only tried to rear her foal from 2015 but also had Briar her foal from 2014 trying to feed from her. Sunbriar and Briar are now at peace. 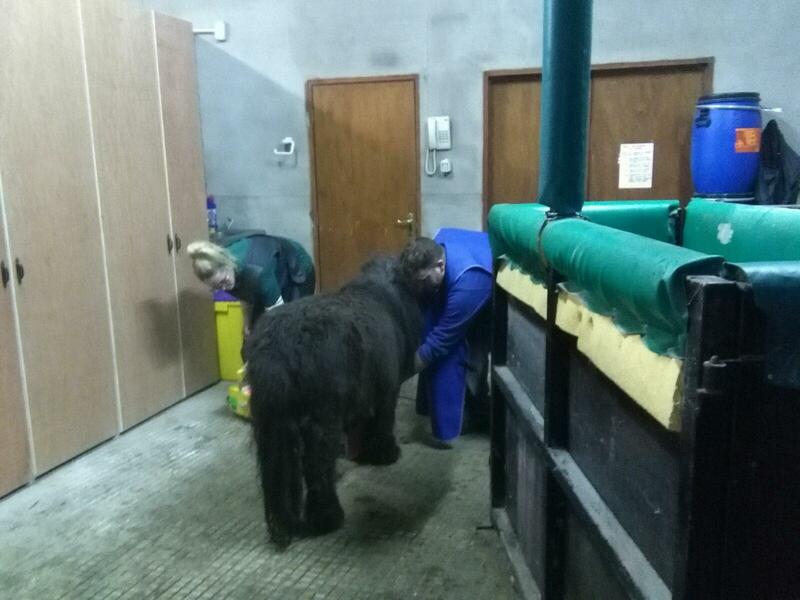 Sunbriar’s foal is now being reared by one of our volunteers. Briar Rose was the first one to give up the fight, she was a little stronger and we clung to hope that she might have it in her to fight but she didn’t, she’d just had enough. Her help arrived too late. 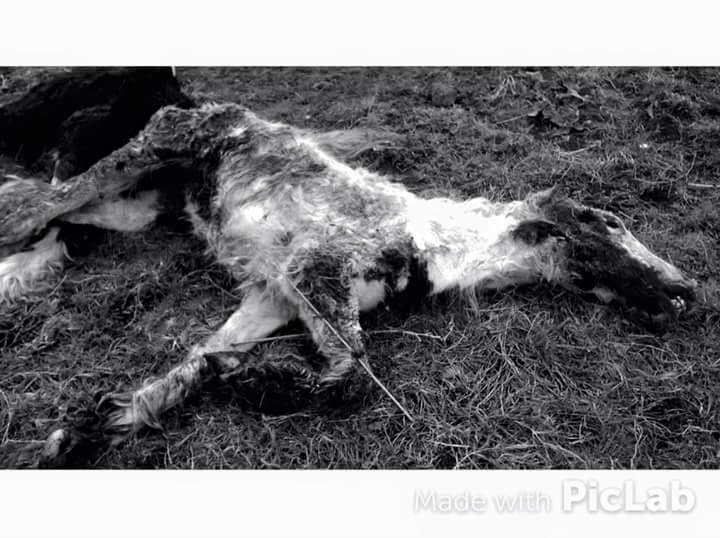 Tonight we are sad, tomorrow we’ll probably be angry but one thing for sure is we won’t let these horses die in vain. 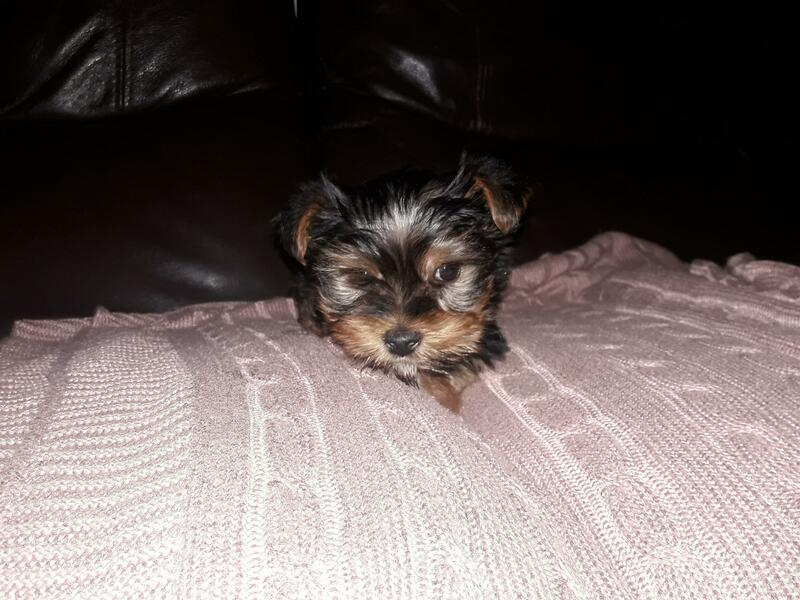 We never ever expected our post from last night to be shared so far and we thank each and every one of you that has offered help in some way or another. 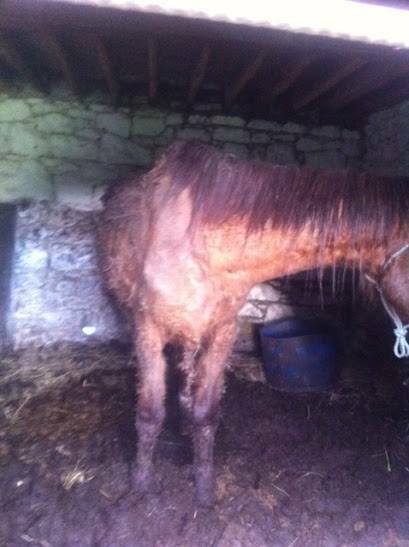 We still need the support of the public, to keep up the treatment of the remaining Briar Hill rescued. 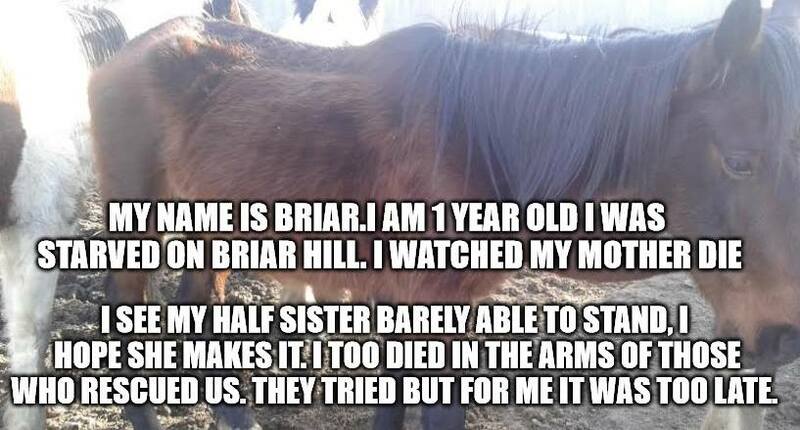 But also to help us help the 10 still left on BRIAR HELL. 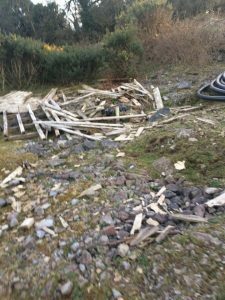 So we’ve been to Briar Hill again and uncovered even more carcasses of Ireland’s forgotten. 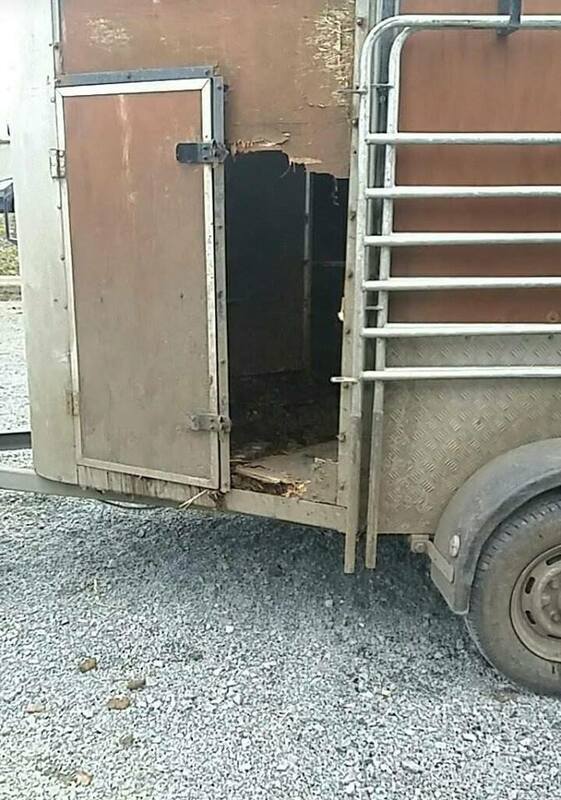 We’d been previously warned of the mad scurry of horse boxes in the area the past number of days, efforts to remove horses before we got the rest. 10 left behind on site now, presumably the ones they left run wild and weren’t able to catch. 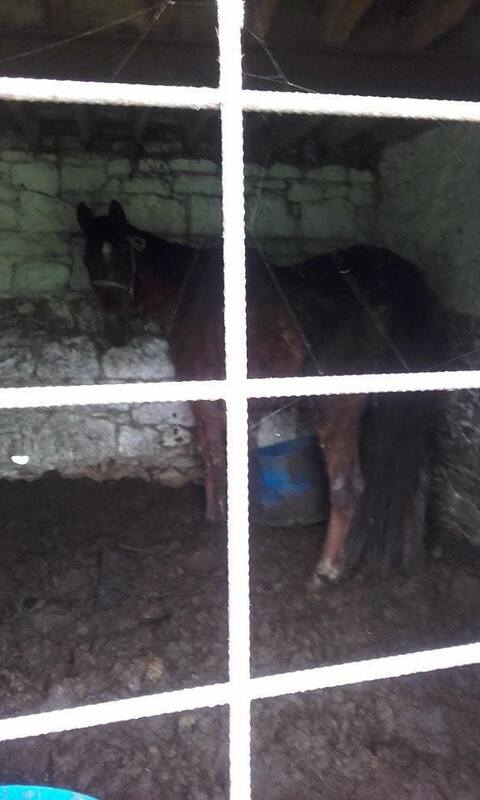 To think this place is right beside a racecourse and beside it Ireland’s forgotten Horses rotting in to the ground. This site is the stuff of nightmares, those who we managed to rescue are so weak it is horrifying, heart breaking and disgusting. We’ve already lost two of the rescued souls. 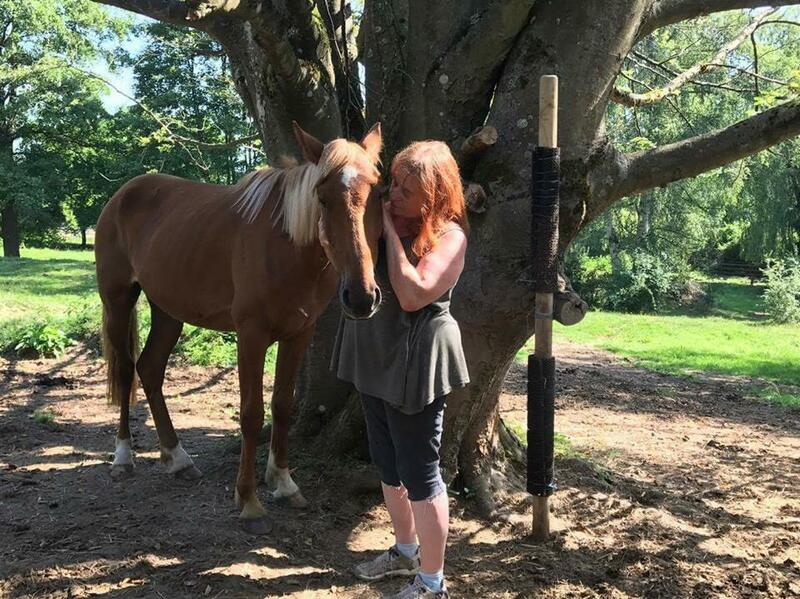 To see a mother so weak trying to rear her rack of bones foal and to see her yearling trying to feed from her too is more than disturbing it is gut wrenching, a little mare who has known nothing only horror but is so kind. 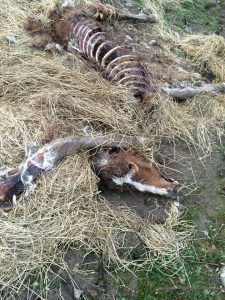 Animals starved within an inch of their lives. 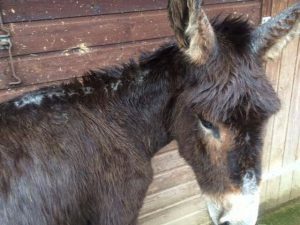 When will the Donkey Abuse end? 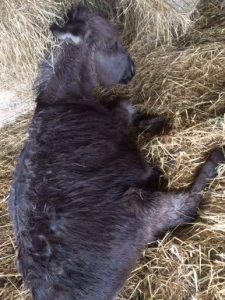 he never ending saga of donkey abuse in Ireland. 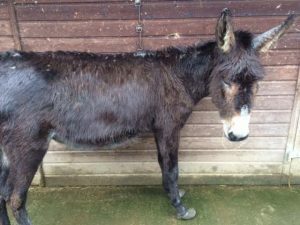 HHO last week took in another 4 donkeys, 1 stallion & 3 mares, in absolutely Shocking condition. 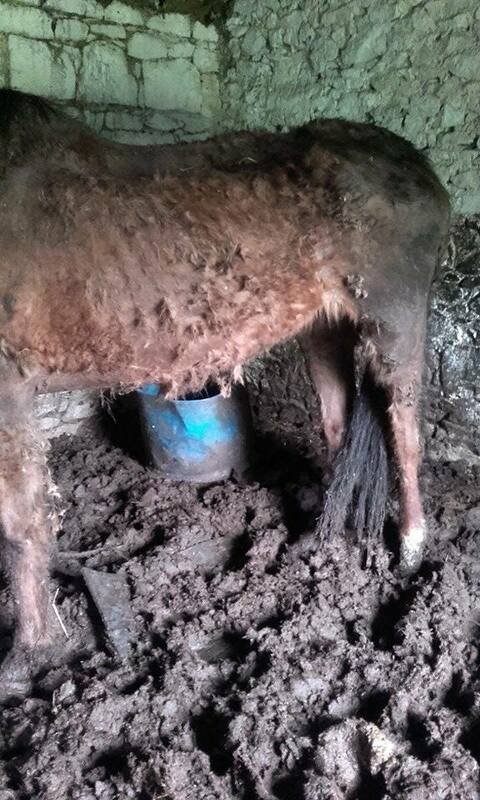 Their little hooves twisted with one little mare suffering particularly badly particularly.. She was so happy to get a dry soft bed to lie down. The little creatures are bald on their backs and ears from constant exposure to rain and wind. 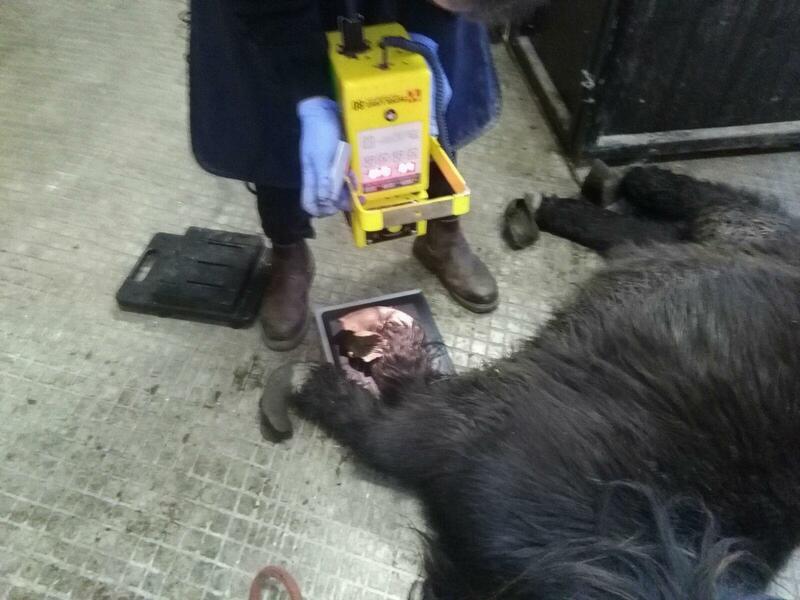 Hidden beneath hairy coats, they are skin and bone their little bellies bloated from malnutrition. 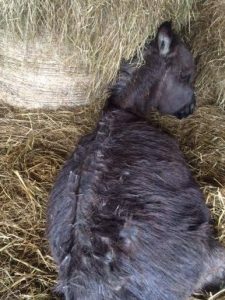 The stallion running with the mares it is possible all are in foal, we will have to scan them to confirm this however in the event they are in foal it is unlikely any foal would survive given the condition of the mares, particularly the smallest lady. God help them but they are really friendly and trusting in spite of what they have gone through. It is heartbreaking to see them get agitated when the feed time comes- only because they have been hungry for so long. Their little noses are covered in scabs from rummaging in the dirt for food. 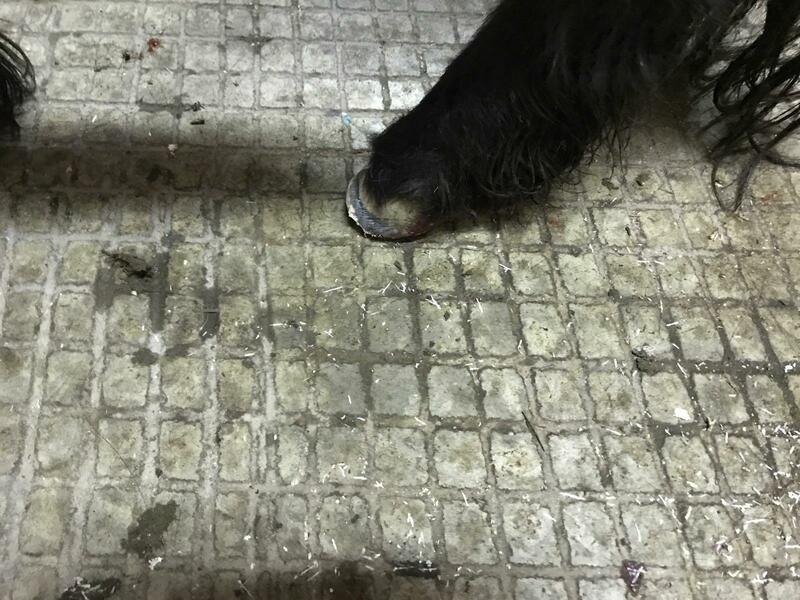 As you know, we have to be very careful with their feeding now, we’ve our finger crossed they deserve a chance.a life they were never given before.